e a special deal on for replacing existing halogen down lights to new LED down lights for $45 supply and install each. 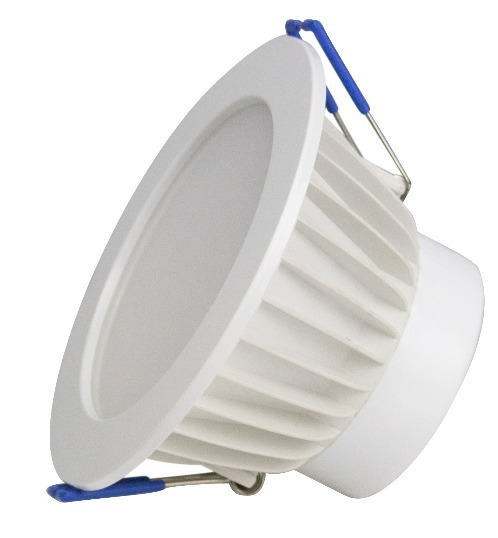 These LED down lights come in a white finish and come complete with changeable satin chrome trim. 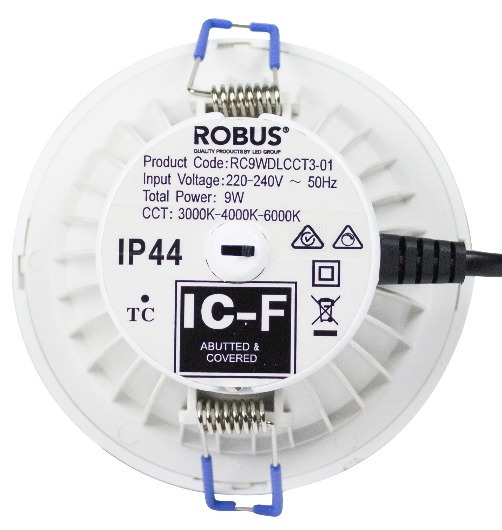 of power each for a standard halogen down light. The best part about these LED light fittings is they have 3 settings of brightness. 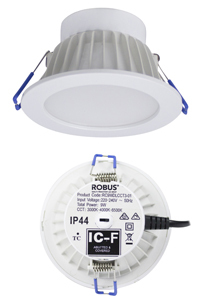 The switch on the back of each fitting allows you to switch between warm white, cool white or day light. 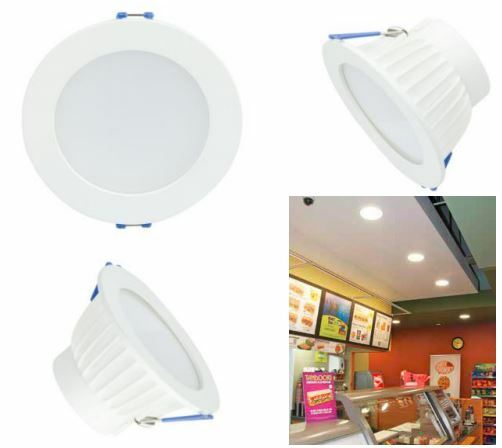 Most LED light fittings in store today are not adjustable meaning they don`t allow you to change the finish or the brightness of each fitting. be controlled with a dimmer. 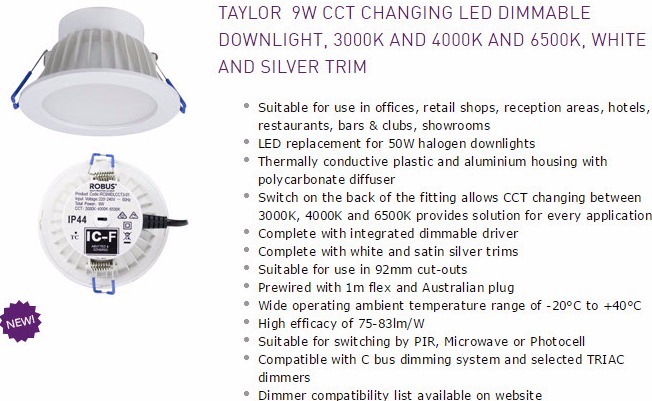 Please see image below for additional specifications regarding these LED down lights.